Glen has nearly three decades of experience in OOH and wider media. 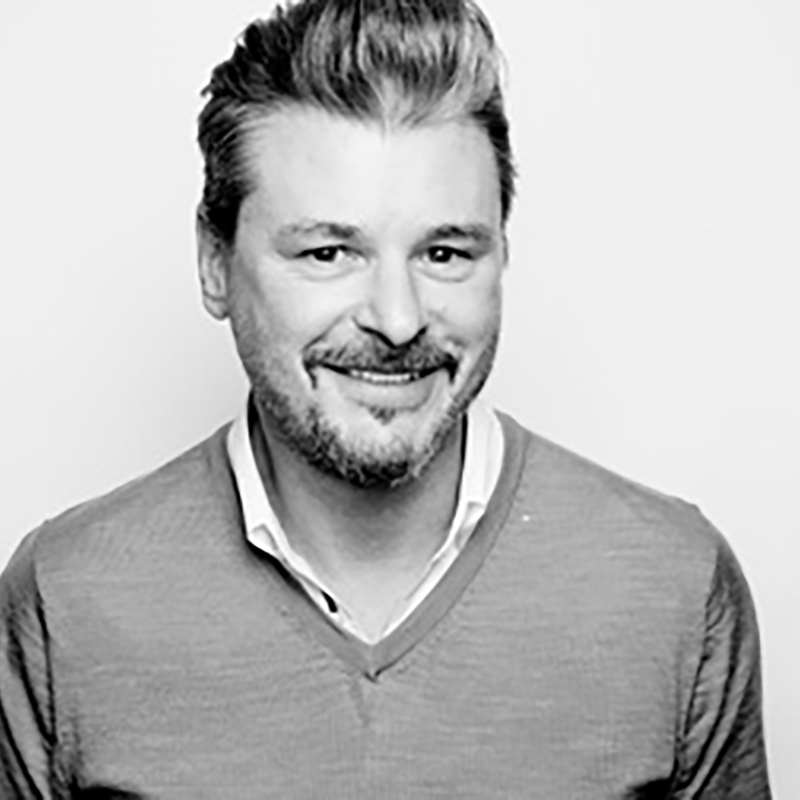 He launched the industry’s first ‘innovation lab’ and continues to be an advocate and driver for the opportunities that OOH digitisation can bring to brands, whether that be audience-based trading or engaging with the connected consumer through content, social media and commerce. Glen represents Posterscope and its clients on a variety of OOH forums, including the Route Board, and is an active participant in the IPA.